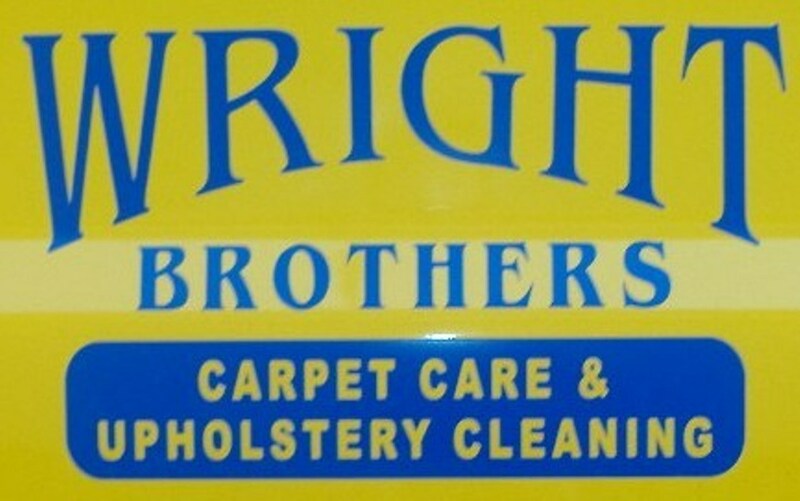 Established in 1989, Wright Brothers Carpet Care has served the residents of Collin County with honor and intregrity. 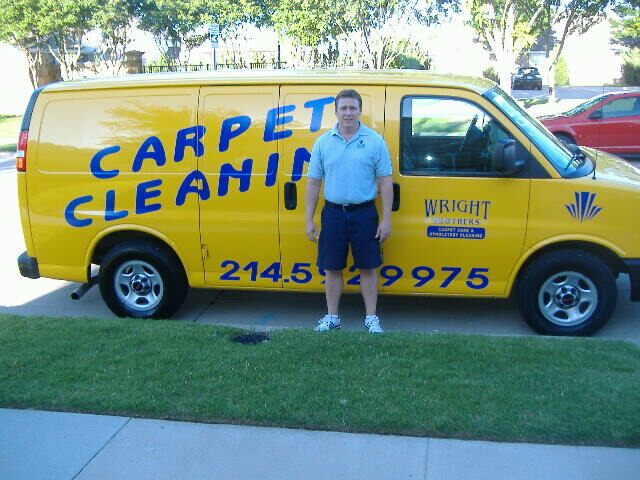 Owner David Wright has over 25 years of experience in carpet care and cleaning. 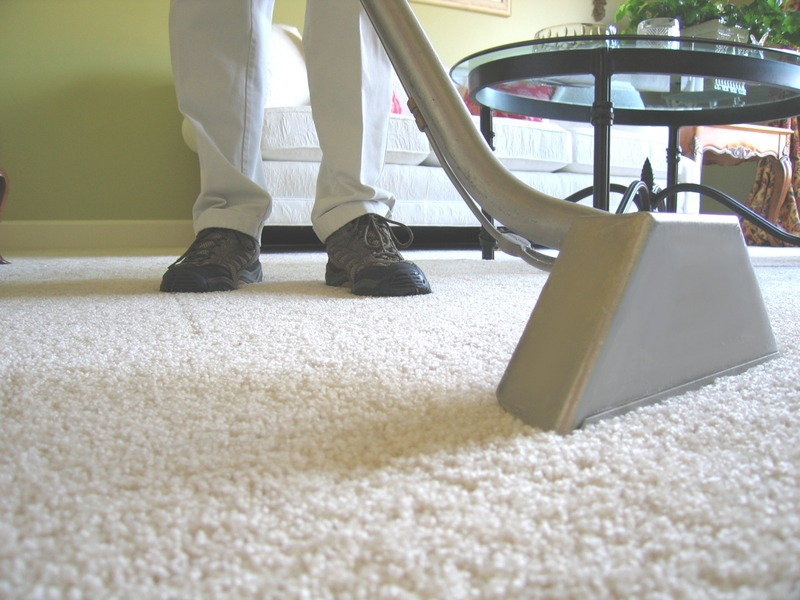 Rates are affordable and there are never any hidden charges. 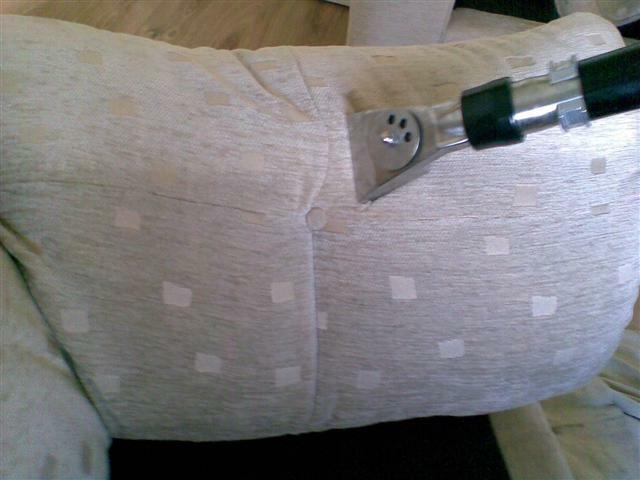 For friendly, reliable service, call today!